We Are Growing: Everyday we are improving and moving towards organisational and team growth. Our success and endeavor to retain happy clientele have only added values to our portfolio of events. To deal with such rapid growth in business, we have been continuously growing our network. We Are Quality Conscious: We serve our clients with the mantra ‘Quality Primary, Quantity and Schedule, The Next’ to achieve unparalleled success for our clients’ event and activation projects. We strive to achieve great results in all our events. Our expert team works with an eye for details at every event, so much so that today we proudly boast of our client success stories to enthusiastic affiliates. We Are Innovative: Transparency and recalling values are the key parameters to our success. We achieve this through creativity and resourcefulness. We always contain originality and creative thinking to enhance the event experience and create inspiring, stimulating celebrations. We are trusted and reliable to quickly canvas challenges and give affirmative solutions. Our creation remains different, in addition to being only smart. Each event is unparallel and developed in a unique way for each client. We Are Vernal: A fresh mindset is most rewarding. We are young, active and compromising. We share an open platform with our clients. We always remain in one step advance exploring newer event concepts and anticipate future trends. Our expert event managers are capable of understanding and working with all the issues associated with managing an event. We Are A Single-Window Solution: With the wide array of information available online and offline, we offer you a unique solution to all your events. Invida offers a multitude of services to each client. Our clients engage us in a number of ways and we strive to provide convenience and peace of mind to them all. We are equipped with an expert team, efficient system. 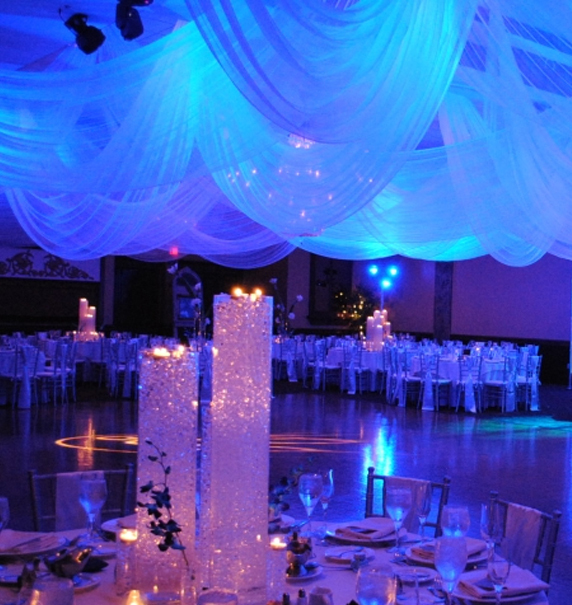 Our professionalscollectively execute each peripheral service that our clients seek to make their event a success. We Are Committed: We are in incessant avocation of excellency, passionately aimed at producing effects for our clients. That’s why we partner with you as if we were part of your event. We become septic with a furious resolve and dedication to achieve your objective. That’s why we stay apart from the so-called rate race. Our service is available 24x7. It never ends up.